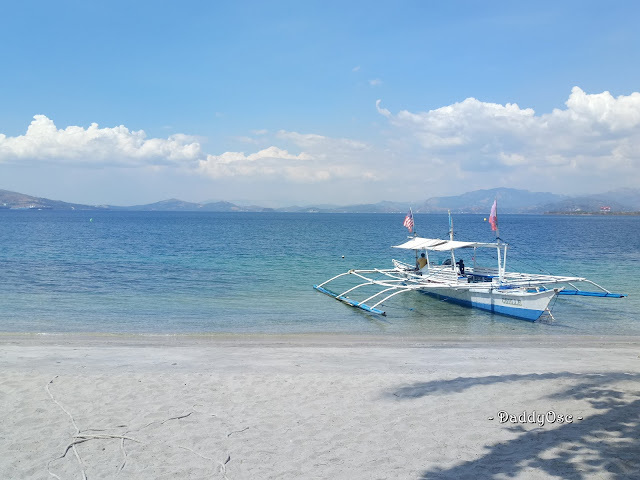 Cebuana Lhuillier Laughternoon in celebration of International Day of Happiness | Daddy O! This is somehow true to most people who believe and vent out of whatever the issue currently they're facing. Laughing, sometimes (if not all the times) change the situation no matter how hard it is and what they feel regardless of what status of lifestyle and social status in the community. 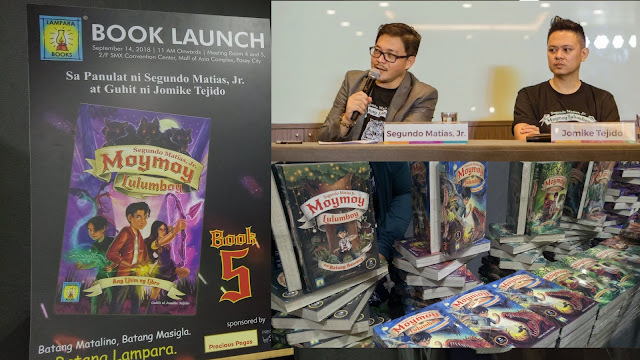 For us Filipino, this is true, indeed! 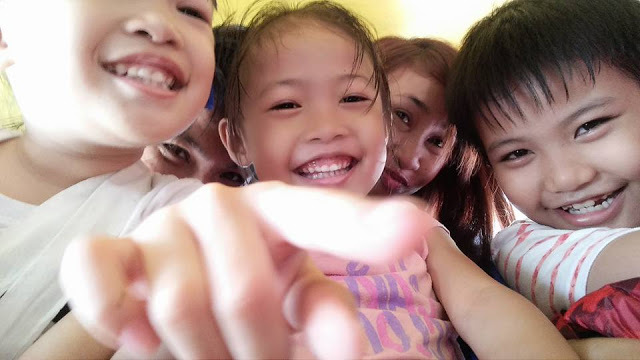 In celebration of International Day of Happiness, with the initiative of Cebuana Lhuillier, they taught us how to laugh in many forms. 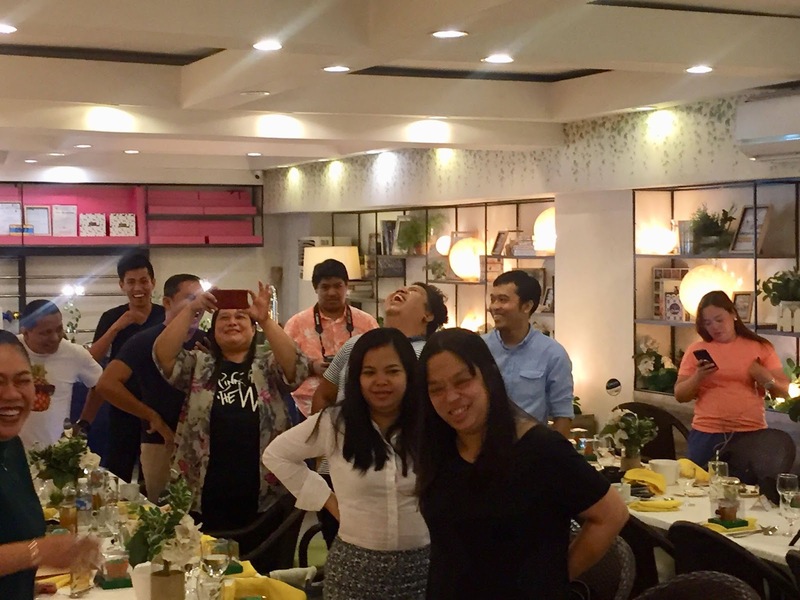 They organized, Laughternoon, an afternoon full of laughter, joy, and happiness together with former happiest Pinoy Winners held at Happy Graden Cafe, Sunshine Place Makati City on March 20, 2019. 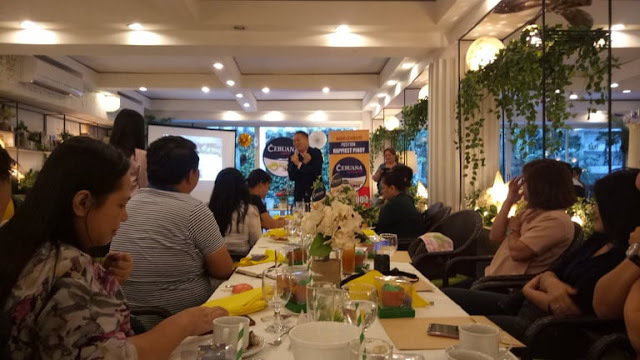 Mr. Winston Maxino, happiest Pinoy winner 2010 gave us inspirational talk during the International Day of Happiness Celebration, March 20, 2019. 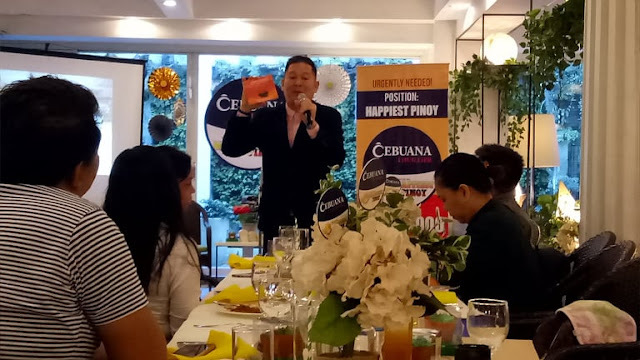 We got the chance to laugh all day not only in the event, but we also practice it at home during the Happiness Day celebration with Cebuana Lhuillier. 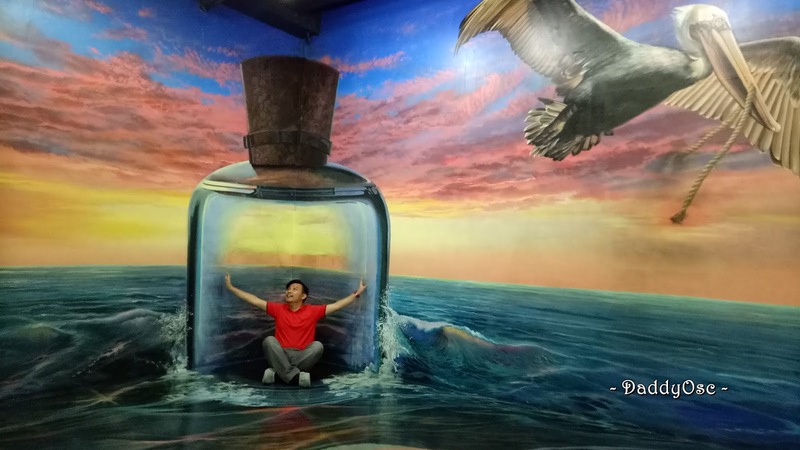 In line with Cebuana Lhuillier's "happiness is our advocacy", they also shared to us the search for Happiest Pinoy 2019. 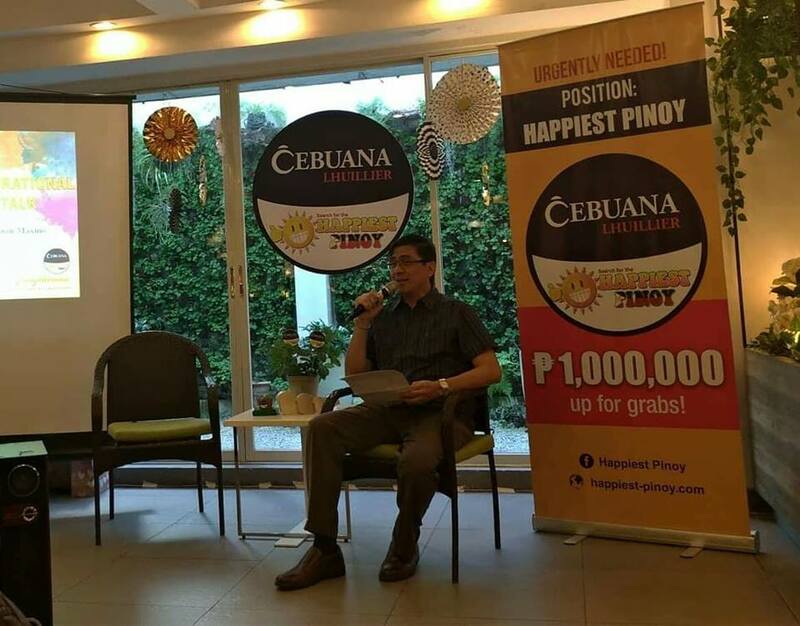 Happiest Pinoy launched in 2009, the search for the happiest Pinoy is a nationwide campaign of Cebuana Lhuillier that aims to rekindle the values of optimism, resilience, and hope in Filipino amidst different life crises. The Search for the Happiest Pinoy is now down to 20 finalists and one of them will take home P1 million in cash prizes. The latest edition of the competition garnered close to 800,000 applications from various localities nationwide, making it the biggest in the Search’s ten-year history. The 10 category winners will go through a panel interview to determine this year’s Happiest Pinoy grand winner who will take home P1,000,000 tax-free.